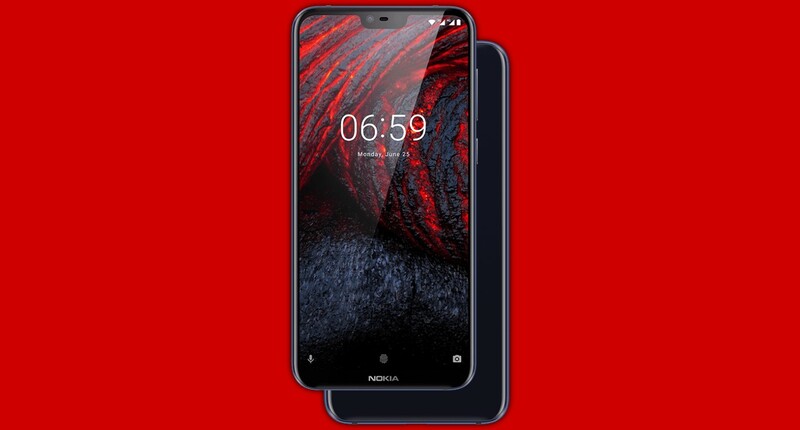 [Updated] HMD just announced the Nokia 6.1 Plus for HongKong.. Great! Just a few months back Nokia announced its first 19:9 Smartphone with Notch, the Nokia X6. It seems that the company is planning to launch it as Nokia 6.1 Plus for Global Markets. According to XDA, HMD Global's Nokia 6.1 Plus is headed for Global Launch for July 24th in Hong Kong. The Nokia 6.1 Plus runs Android 8.1 Oreo as part of the Android One program. Specifications of this phone includes a 5.8-inch 1080×2280 (19:9) IPS LCD, 4GB RAM + 64GB ROM, Snapdragon 636 SoC, and 3060mAh battery with Quick Charge. It got a dual camera setup comprised of a 16MP shooter and a 5MP shooter. The front-facing camera is a single 16MP shooter. The Nokia 6X will cost HKD 2,288, which is roughly $292 / INR 20,145. There's no information when it will be available outside HK. Stay tuned to our Facebook, Twitter, and Telegram to get the first News.